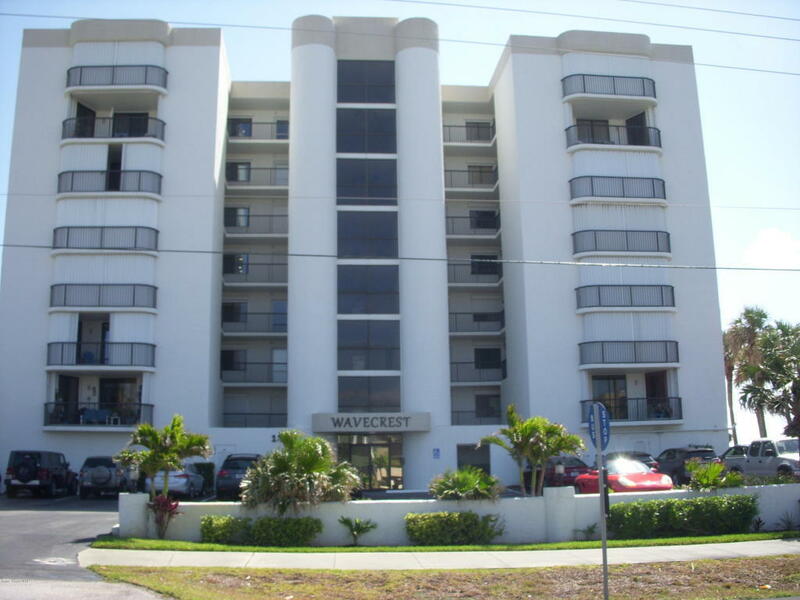 Beautiful Direct Ocean condo in one of the most desirable buildings in Cocoa Beach. New floors, new A/C, new shower in M/B and new sliding glass doors. Room off the kitchen for an office or bedroom. This condo is ready to move in. One parking space under building. Watch the launches from your balcony!! Must see this one! !It won't last long.